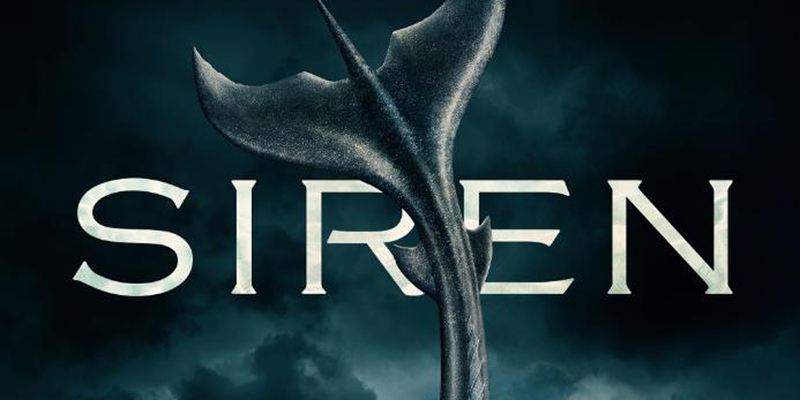 Are you ready for Siren season 2 to be here already? If so, we certainly do understand. The new season kicks off in the new year and it’s the subject today of the latest entry in our Midseason Preview series. So what made season 1 so successful? We think that a big part of that was that the show managed to premiere and capture audience enthusiasm around mermaids at the perfect time. People love to dive into supernatural waters and this is a universe that really isn’t explored all that much. Save for The Little Mermaid and, to a certain extent, the upcoming Aquaman, there aren’t exactly many shows that feature human characters in regularity under the sea. This one does that, while also presenting a dark, creepy mythology with memorable characters and great performances. Also, there is a larger central message at the heart of this show about saving the environment. The food shortage is one of the biggest struggles that we’ve seen for mermaids through the first batch of episodes and we don’t see that going away. We’re right in the middle of a society that seems to be putting the environment on the back-burner, even though it is one of the most important things impacting the world today. So what will be one of the most important priorities for the cast and crew when the second season premieres? Think in terms of trying to expand the world and add to it a little bit more intrigue and dimension. That includes giving us a chance to see some new mermaids and also get a larger sense of what their society is like. For a good chunk of the first season, the story was mostly constructed on establishing Bristol Cove as a location and understanding both some of the people there alongside these mysterious arrivals. They were able to play the mystery of the mermaids up because there was a limited run of episodes. This time around, things are different. Season 2 is longer, more ambitious, and we already know many of the characters reasonably well. The door is opening to answer more questions about the mythology of the mermaids, while also continuing to establish some of the personal relationships that have defined the story to date. Characters will grow closer, and others could end up starting to fall apart. There’s a lot coming up and certainly a lot to look forward to seeing. If you do want to get a small taste of the new season and haven’t seen it already, we certainly think that the video below is worthwhile. Related News – Be sure to score some other news regarding Siren and what may be coming up!